Great Story, won't be disapointed! In 1919, American headlines proclaimed the fix and cover-up of the World Series as "the most gigantic sporting swindle in the history of America." In this painstaking review, Eliot Asinof has reconstructed the entire scene-by-scene story of the scandal, in which eight Chicago White Sox players arranged with the nation’s leading gamblers to throw the series to Cincinnati. Asinof vividly describes the tense meetings, the hitches in the conniving, the actual plays in which the Series was thrown, the Grand Jury indictment, and the famous 1921 trial. Moving behind the scenes, he perceptively examines the backgrounds and motives of the players and the conditions that made the improbable fix all too possible. Far more than a superbly told baseball story, this compelling American drama will appeal to all those interested in American popular culture. ©1963 Eliot Asinof (P)2000 Blackstone Audio, Inc.
Good read. Told from the eyes of that time. Told from the 1919 perspective and not a look back. Enjoyed it very much and would recommend to anyone who loves history, sports, or both. What did you love best about Eight Men Out? The period of time the story takes place. The people that cause the tragedy to happen to them selves except maybe buck weaver and the dark Sydenham of how games could be fixed. What other book might you compare Eight Men Out to and why? I saw the movie and it was good but the book gives you much better insight.no book I have read compares with thi one. 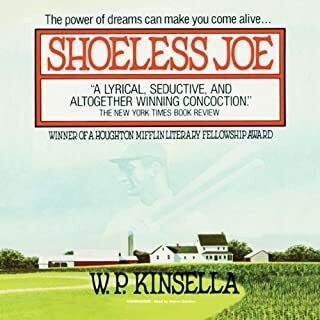 There were many but when shoeless joe is found to have given his depositin and took the money well that was the most painful scene. 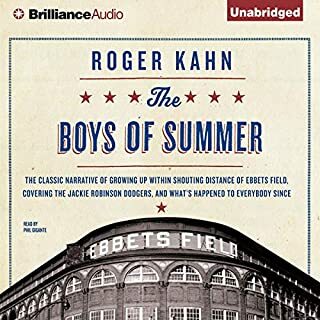 As a fan of not only baseball, but the history of the game, I was hoping to enjoy this audiobook much more than I did. And though Asinof’s account was detailed and at times compelling, it dragged on, as did Cropp’s narration. I rarely - if ever - say this, but I’d see the movie instead. Eight baseball players arrived on the national stage to throw the outcome of the 1919 World Series and ruin their lives in baseball history. 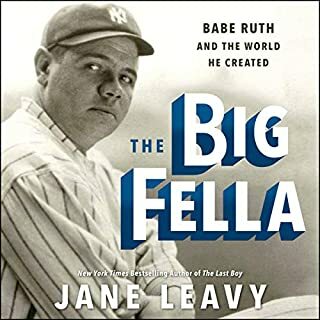 The tale is a details painful loss of individual talents, the Joe Jackson Hall of Fame tragedy, and the drama's inevitable implication for ownership rights and player pay as the Babe Ruth era begins. Never did these eight players realize their on-field desperate actions -- with the underground strangers they bargained away their peace of mind and future -- would be judged so thoroughly in court and by public opinion for decades to come. Would you listen to Eight Men Out again? Why? Not really, I know the story inside out by now. In fact, I'd watched the John Sayles film of the same name (a masterpiece, in my opinion, notwithstanding Jon Cusack's questionable athletic skills). And I've also read The Betrayal, a more recent book on the subject. What was one of the most memorable moments of Eight Men Out? I'll say that it was the detailed accounts of the fix by the players, which were not fully fleshed out in the film. In particular, there are quotes from Hap Felsch, Joe Jackson and others which, understandably, would have run the film too long. The one advantage to the book is that there is a deeper understanding of the motivations of the players, beyond the acrimony towards Comiskey. Have you listened to any of Harold N. Cropp’s other performances before? How does this one compare? I don't believe so, though it was fine. Only at times does he descend into the campy voice such as he does in the sample when he reads quotes about Arnold Rothstein being a mouse in a doorway waiting for his cheese. There is some of that, but not too much. Not moved, but it surprised me that the actual adjudication of the suspension took much longer (over an entire season) than I'd previously known. As I mentioned, it was a good story, well told, but still, the film is masterpiece for baseball fans. 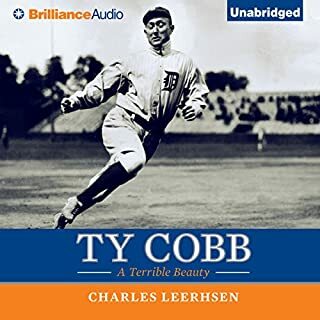 This is a really interesting story, it's got a lot of baseball history which even I found interesting not being a huge fan of the sport. The narration is a bit dry at times, I found myself zoning out, but I don't think I missed anything - in that way I guess it is sort of like the game itself. 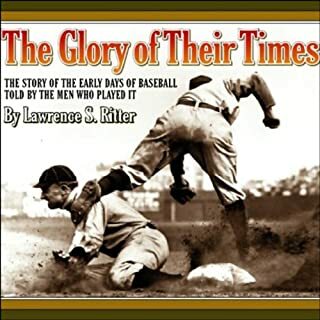 I recommend this for baseball fans obviously but also for history fans. As a long time baseball fan I've always heard about this book but I don't actually tend to read sporting books. Also I enjoyed the peak into the era. 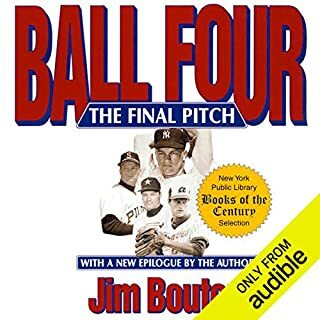 But I think this is a classic baseball story and included a lot of details that pretty much incriminate baseball ownership. Interesting story! I've heard of the 1919 fix and even watched the movie but hearing the book brings it all together. This book doesn't draw you in and hold you on the edge of your seat but if you enjoy knowing of this great country's past, read it! I didn't so much like the narrator though. I think there are others that could hold your interest in the book better. 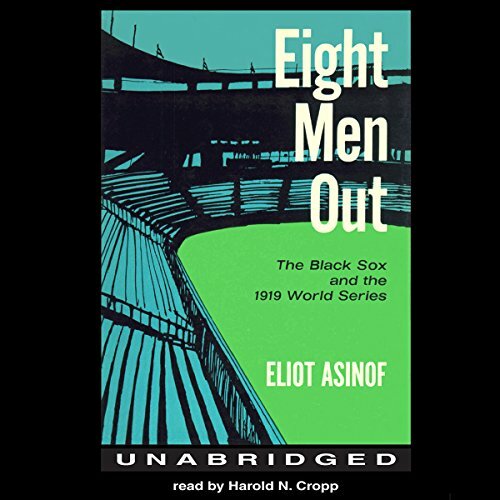 Where does Eight Men Out rank among all the audiobooks you’ve listened to so far? Which character – as performed by Harold N. Cropp – was your favorite? The aura of the story.....the evil owner and his allstar team pf miscreants. Excellent work. What about Harold N. Cropp’s performance did you like? His soft delivery and professional narration. Nothing forced or ginned up. Just perfect. Naw, just a great work of history. I'm not a baseball fan, bit I loved the intrigue. Wonderful.